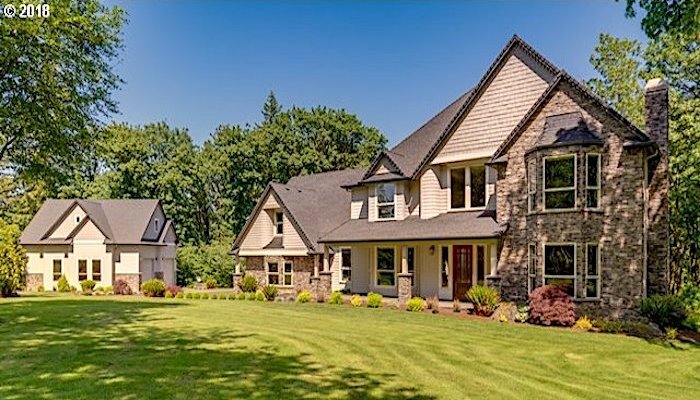 We specialize in multigenerational homes in Clark County WA. Multigenerational or multign is defined as two or more generations living under one roof. These are not typical family units of parent(s) raising their children. Multigen is where adult family members decide to move in together – often to care for the elderly, or share in child-rearing responsibilities. Our multigen homes are located on acreage or large lots. They have “elbow room for the soul”, which provides lots of space & privacy. According to the most recent 2016 study by the Pew Research Center, 1 in 5 homes in the U.S. are now multigen. This trend will continue as one way to address caring for the elderly in a rapidly aging population. We look for multigenerational homes for sale with separate living quarters, or homes that can be modified to provide that space. We live in a multigen home – modified to accommodate family – so we know how to find homes suited for this lifestyle. Median Days on Market was 44 days – down from 62 days in January. Multigen homes don’t stay on the market very long! If you are looking for a home for multigen living, you can start your search here. Call us for a free market analysis of your home’s value. We are specialists in this field, and we have buyers ready to move!